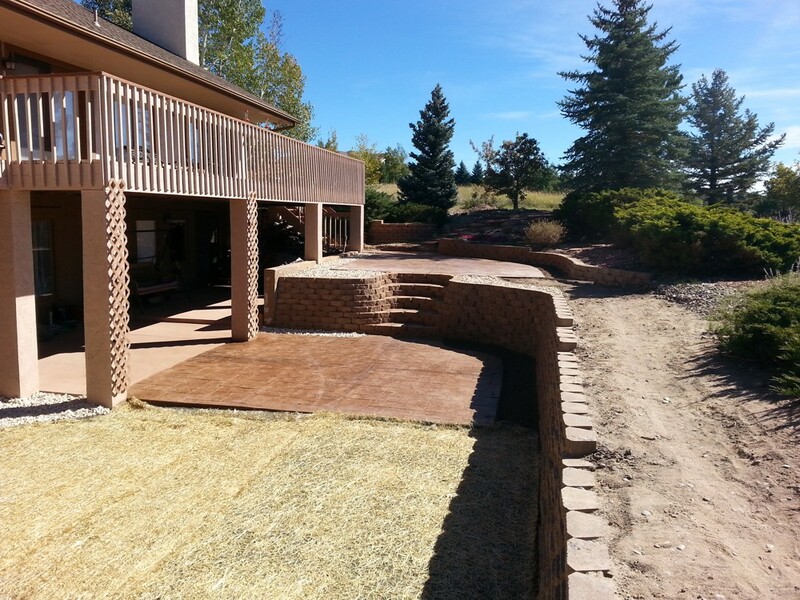 Transform your backyard into an elegant courtyard. 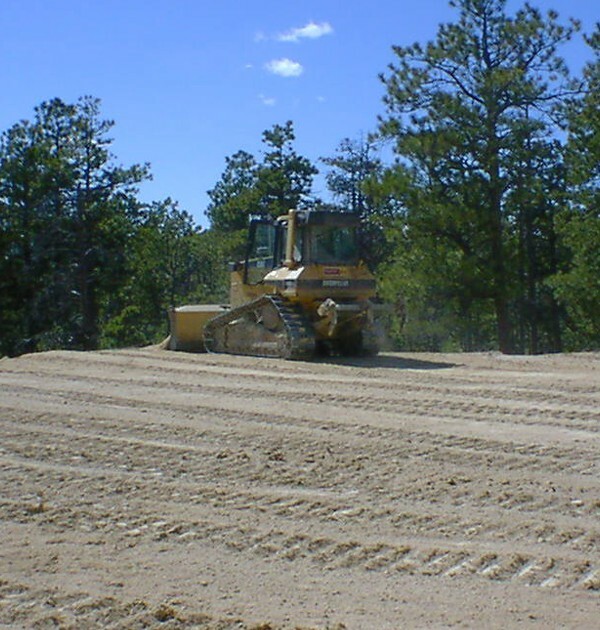 Full-service earth-, sitework, grading and excavation. 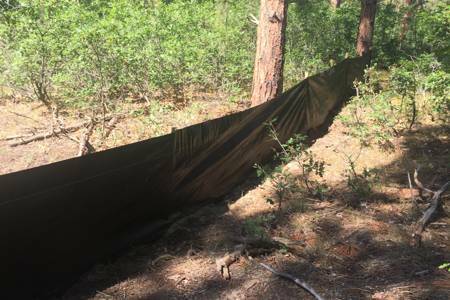 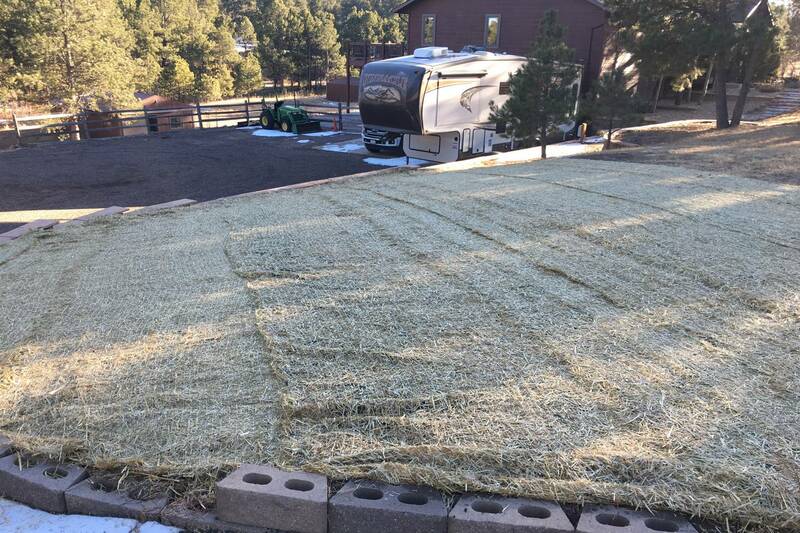 Preventing wind or water erosion on your property. Fountains and water features are beautiful in any garden. 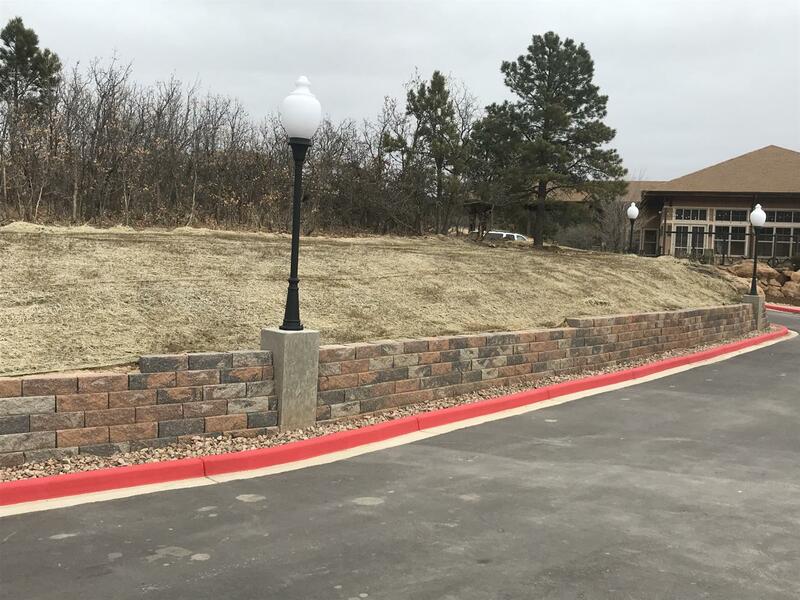 Offers synthetic stone which is a manufactured stone. We offer entire packages of vegetation management. 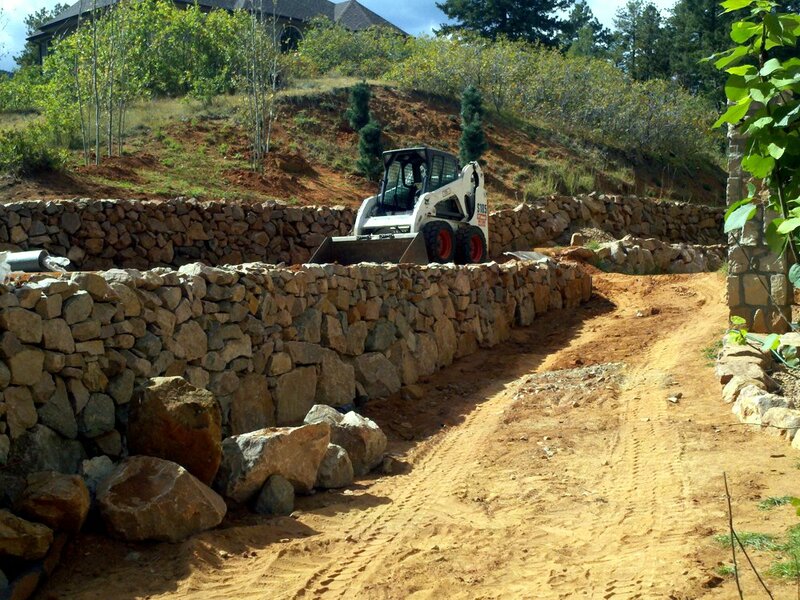 Residential or commercial fences and gates offered. 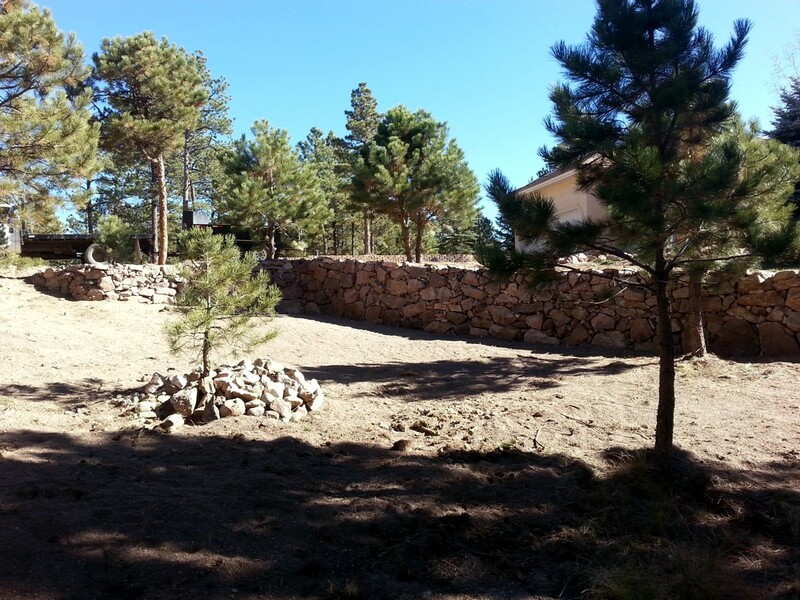 Offering garden kitchens, trellis, arbors, and gazebos. A deck or patio can create a comfortable outdoor space. 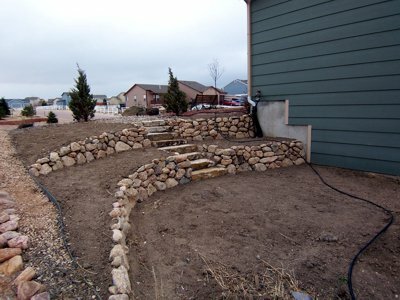 We also offer special work for indoors spaces. 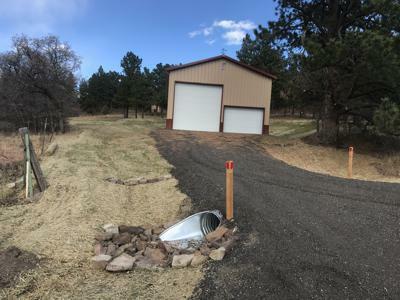 We have all the necessary snow removal equipment. 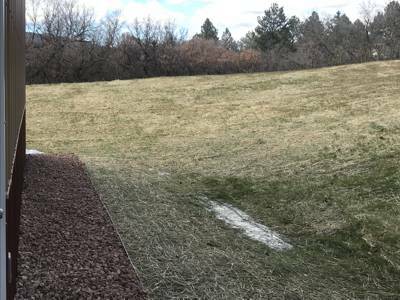 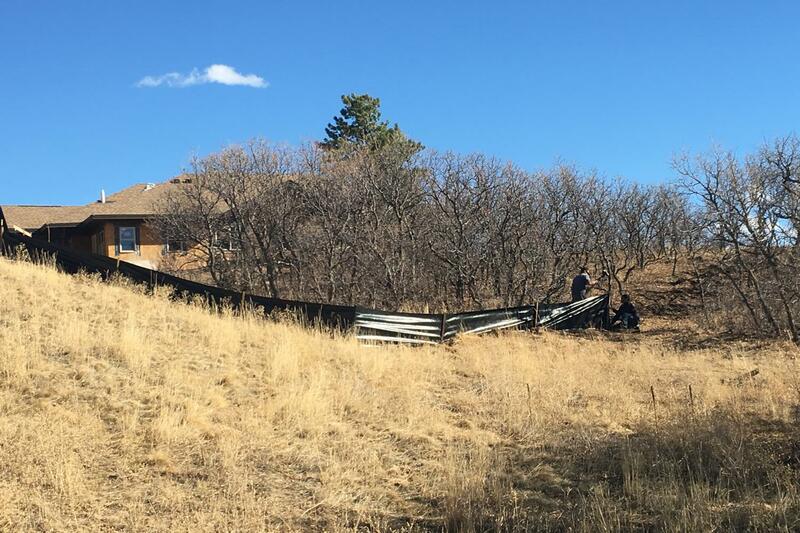 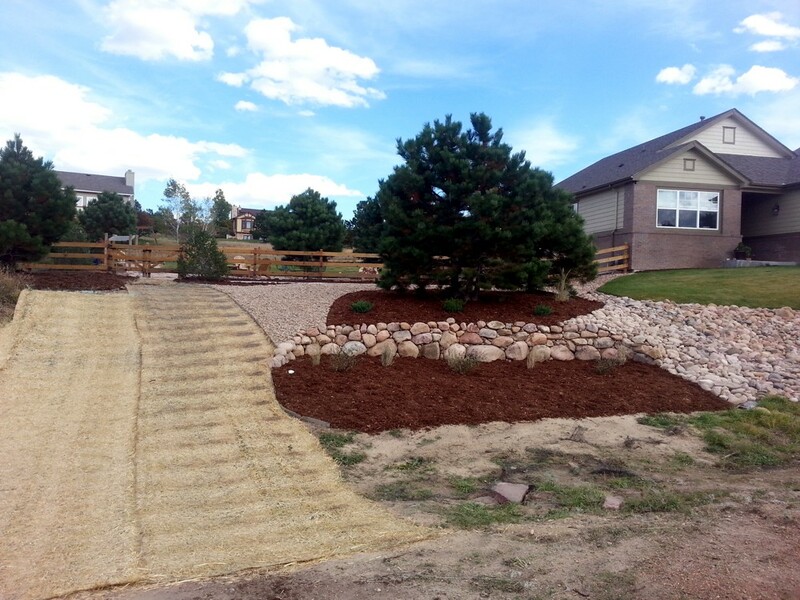 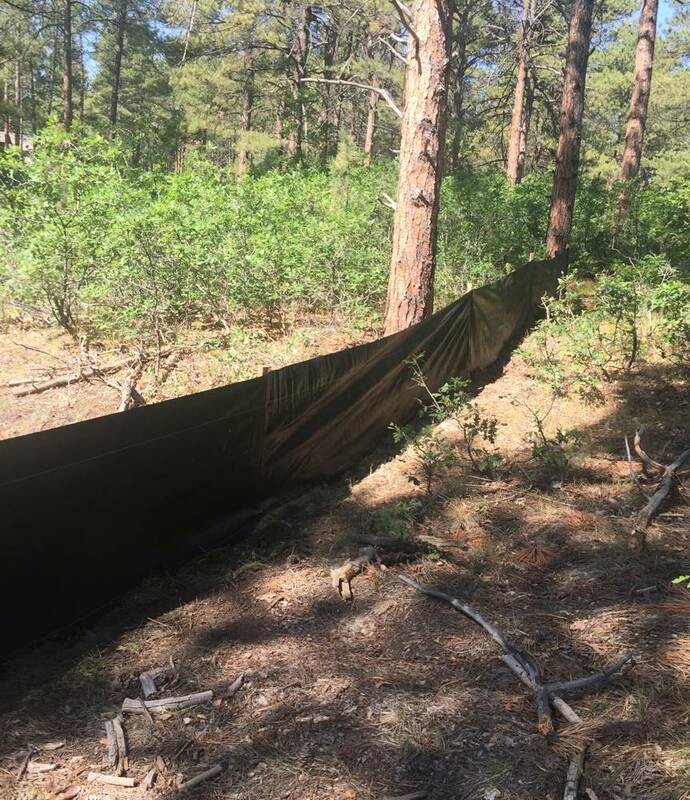 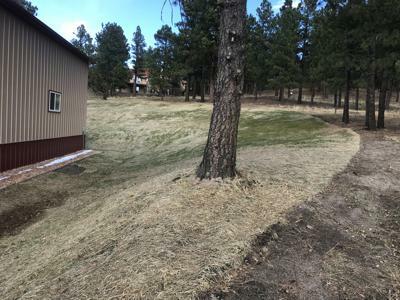 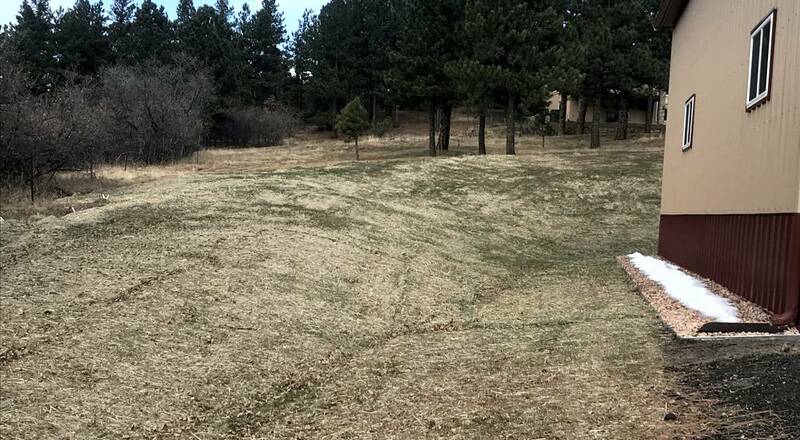 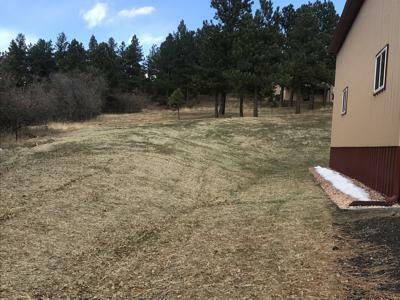 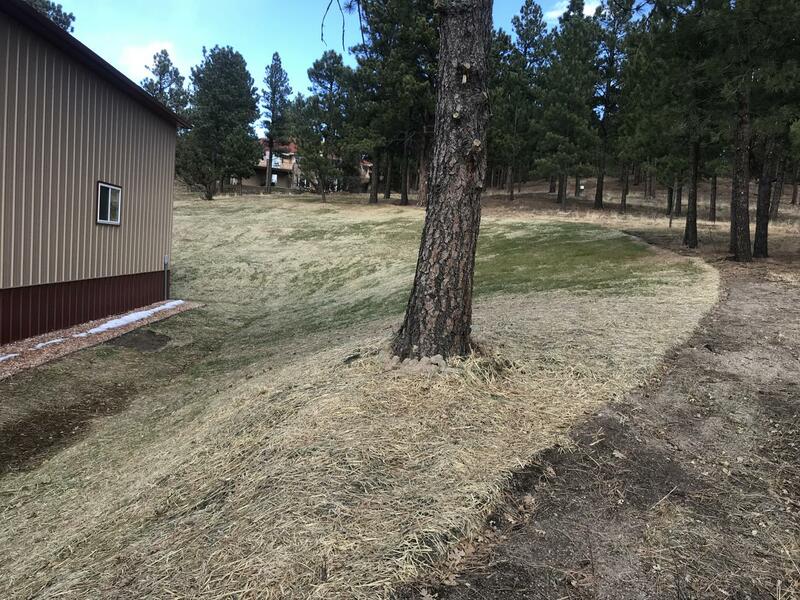 Dail and Son landscaping has been doing erosion control throughout El Paso County Colorado since we started doing landscape services in 1995. 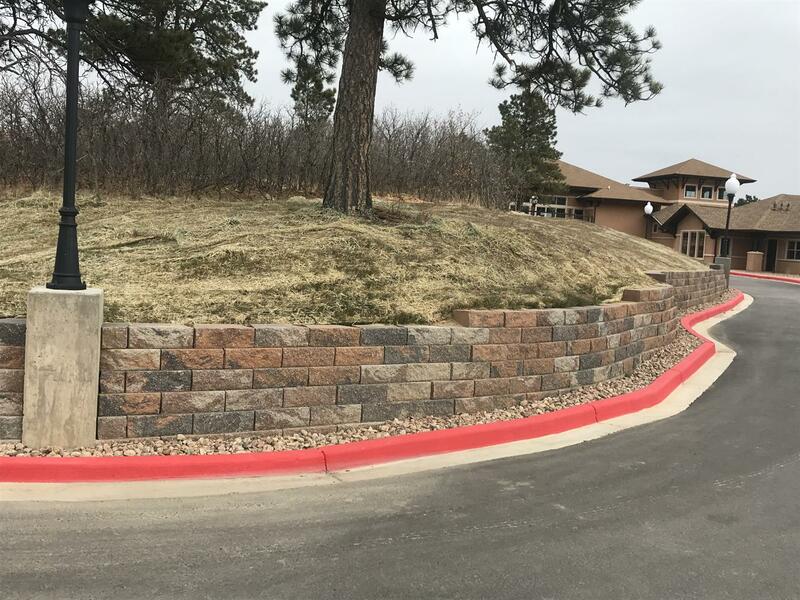 We have done large projects to include Kings Deer in Monument to Cathedral Pines in Black Forest and many other projects and scopes in between. 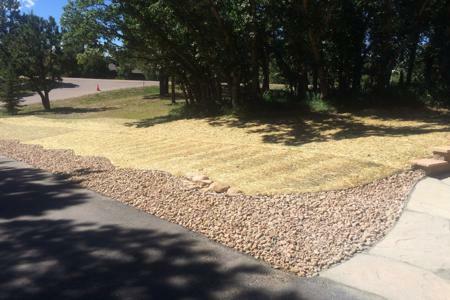 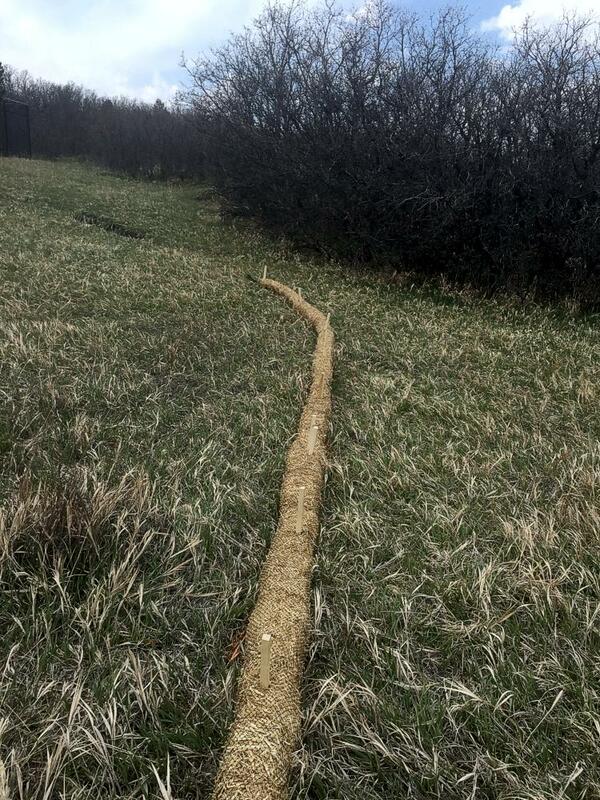 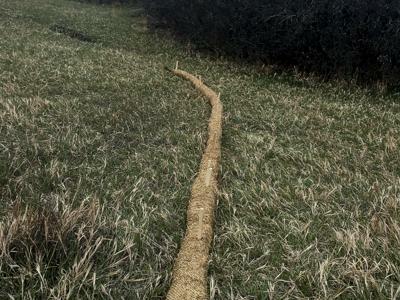 Erosion control is not only silt fence and straw bales. . 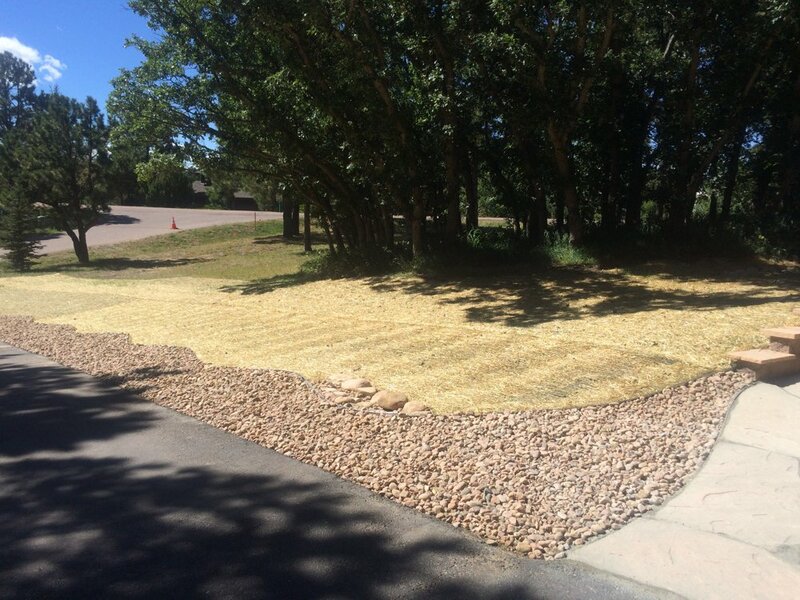 Erosion control is what is needed to stop, slow down or direct the flow of water from doing more damage than it has or may cause, this process may include straw bales, waddles, straw blanket, silt fence, hydro seeding, drill seeding or simply redirecting the water and re-stabilizing the soil. 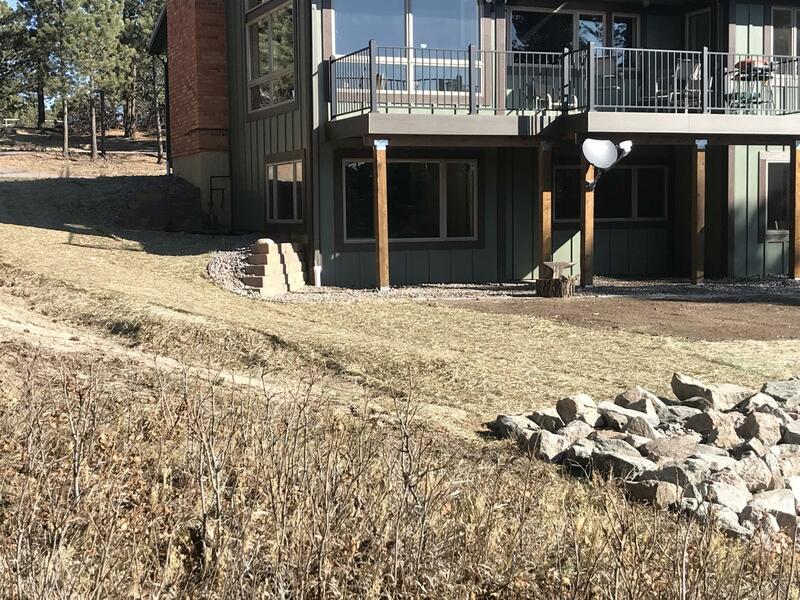 We at Dail and Son landscaping incorporate all the techniques as well as look at the short term problem and long term solution for a long resting result. Each property and or scenario are different, but the end result is the same. 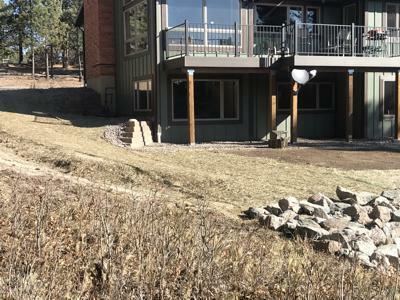 Dail and Son Landscaping, with its experience can help you save your investment from eroding and create a long term solution.